DC Life Magazine is looking to receive one of the $250,000 grants awarded by Chase and Living Social. Chase and LivingSocial want to help fuel that drive by awarding up to 12 individual grants of $250,000 to 12 small businesses. 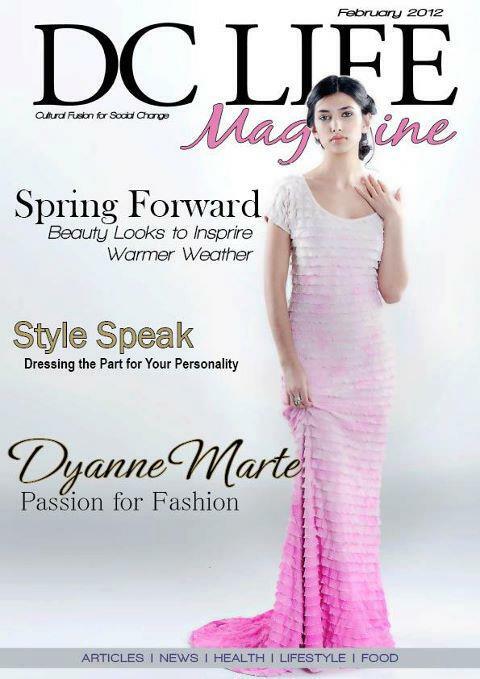 DC Life Magazine is the largest and most successful online magazine in the Life Diverse Network. Their mission is “Cultural-Fusion For Social-Change”, and they have made a significant impact in the Washington, DC metro politan region. They have been able to gain market share with help from sponsors like, Brandlauchagency.com who provides their SEO, SEM and overall internet branding strategy. BrandLaunchAgency.com provides an interactive marketing, advertising and public-relations platform that combines the technology of search engine marketing and credibility of traditional print to impact local markets. Another one of their national sponsors is MojoPages.com MojoPages, the People Powered Yellow Pages, creates a vibrant community where friends, family and neighbors help one another find the best local businesses. Mojopages allows restaurants and other businesses a more just and accurate way to be reviewed by their critics and customers. Only DC Life Magazine and Radio One have the exclusive partnerships with Mojopages.com in the Washington, DC market.